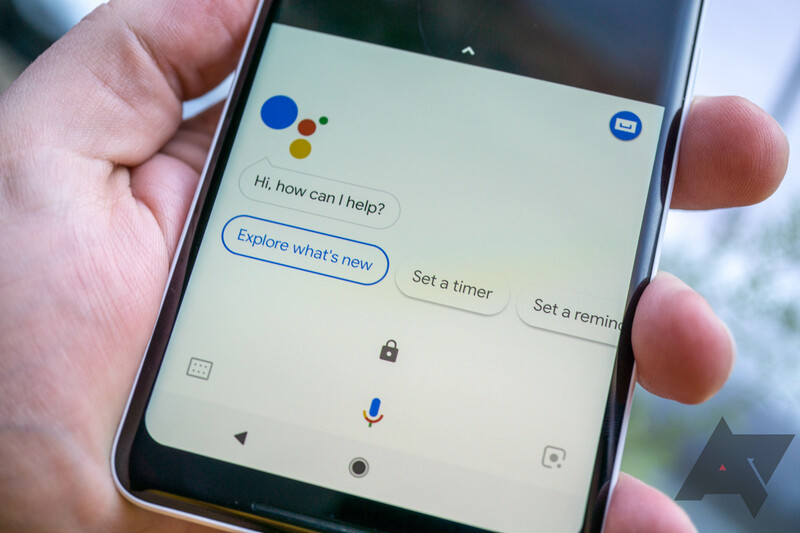 With CES about to swing into gear, and Google apparently gearing up for a personal assistant blitz at the event, we've been thinking pretty hard about how Google Assistant has integrated itself into our lives. Ignoring a few small hardware snafus, Google's solution has become an indispensable tool for many of us. But, it isn't the only personal assistant game in town. Samsung's Bixby has a following of its own, and Apple's Siri is built into MacBooks and iOS devices. There's also always Amazon's Alexa elephant in the room. So, we're curious, which one do you prefer? Of course, some of us use more than one. My Home Mini and phones are powered by Google Assistant, but I've got a couple of Amazon devices about the place. The Amazon Echo was the only real smart speaker you could get for a while, so I wouldn't be surprised to see if Alexa is one of the most popular choices by our readers. On the other hand, I know plenty of people who are too shy or embarrassed to use voice-activated personal assistants, even if their devices support it. There are also those who eschew the use of always-on voice assistants over privacy concerns. So which camp do you fall into? Do you mix and match Bixby with Alexa on a Galaxy S8 and Echo, or are you a Google Assistant purist? Some of you might even prefer the Windows integration of Microsoft's Cortana. Select all that apply and let us know which assistant(s) you prefer to use. Which voice assistant (if any) do you use? Apple's Siri (shhh, we won't tell). Nope, I don't use one.